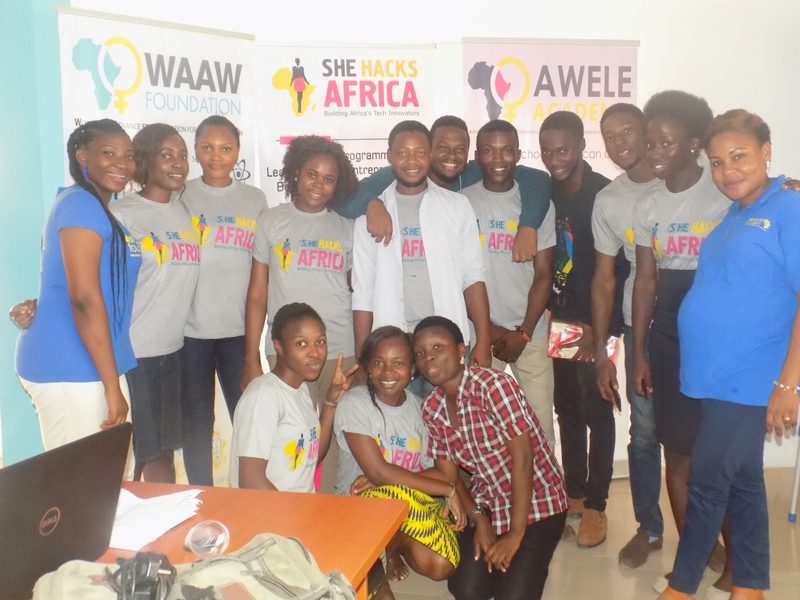 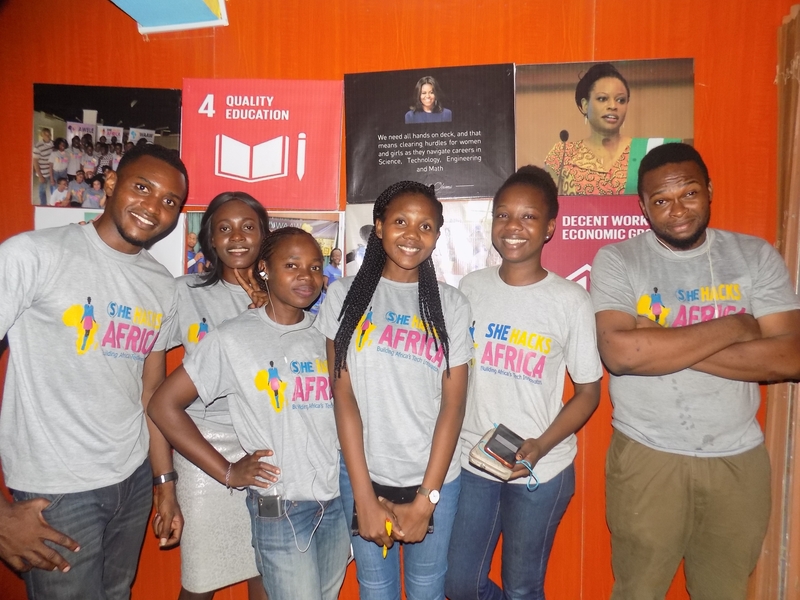 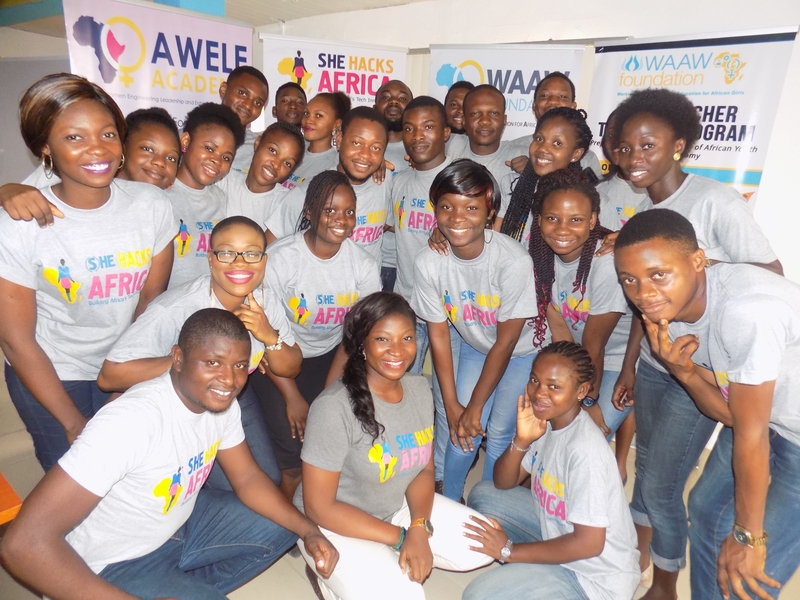 “This boot camp has been a very good eye-opener for me and I want to say a very big thank you to WAAW Foundation and She Hacks Africa. Thank you”. Ogbonna Ada Glory.